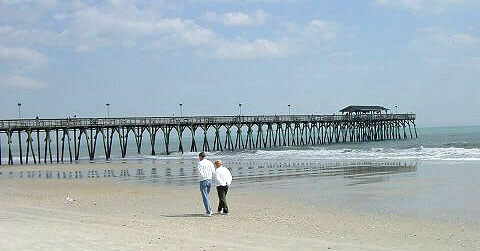 Surfside Beach South Carolina is our specialty. Our team is committed to making the buying and selling of condos in Surfside Beach, SC a pleasurable and rewarding experience. 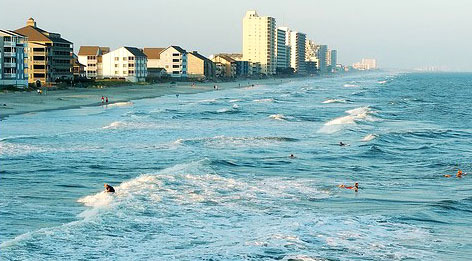 Our website allows you to search all active Surfside Beach condominiums for sale. It is easy to use and navigate through condo searches. You can also save searches and get daily email alerts of new listings as they become available. Touting itself as "The Family Beach" the Town of Surfside Beach is located on the Atlantic Ocean just a few miles down from the hustle and bustle of Myrtle Beach, SC. The location gives it distance enough to be an idyllic getaway with its own charms and amenities and also close enough to take advantage of nearby attractions of its northern neighbor. Nestled on 2 miles of picturesque and pristine beach,sporting a temperate climate, great restaurants and several family-oriented yearly events, Surfside Beach is a popular place to vacation, relocate and retire. In the small-town atmosphere of Surfside Beach you'll find everything you need to relax and enjoy life: a fishing pier, four parks ( All Children's Park, Fuller Park, Martin Park, Passive Park and Huckabee Recreation complex),restaurants,live theatre, and of course, the main attraction: a beach for all seasons. 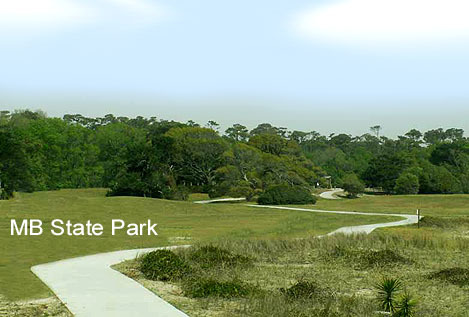 Surfside Beach has recently been named a Tree City USA by the National Arbor Day Foundation to honor its commitment to the community forest, evidenced by the care and planning put into green spaces and parks for the community to enjoy. The slower pace and excellent amenities of Surfside Beach makes for a popular vacation spot and now a highly attractive and sought- after market for both rental and permanent housing. Condos, villas and something you don't often see at the bigger busier beach resorts - cottages - are here and are in demand. Surfside beach doesn't have high rises, lending an even more refreshing element to the Yesteryear ambiance of this picturesque place on the Atlantic. Listing courtesy of CRG Real Estate , Catherine Hill. Listing courtesy of Realty ONE Group DocksideSouth , Donna Ogle.